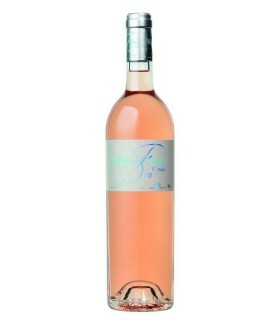 Follow the trend and discover why rosé is the fashion around the world! From the multi-varietal styles of the French Mediterranean region, or the delicate Italian Pinot Grigios, to the intense and brilliant rosés from Spain, discover a universe of wines made from grape varieties as diverse as Cabernet Sauvignon, Merlot, Garnacha, Tempranillo or even Bobal. Rosé Wines There are 36 products. Rich in red berry fruit flavors but elegant and refined on the palate. 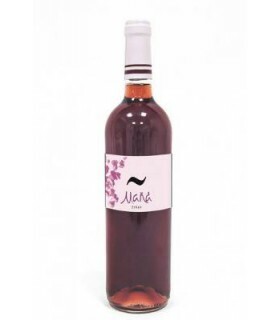 An attractive raspberry pink, this wine is full of ripe red berry fruit flavor. 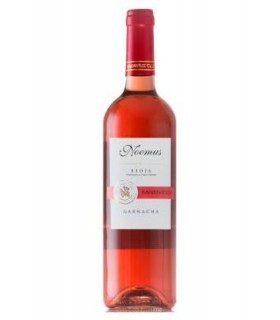 The wine shows a lovely strawberry-pink colour with good intensity. Fine aromas in the nose provide just the right blend of fruit and floral aromas. 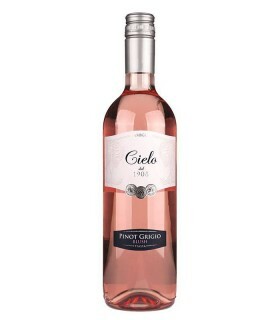 The wine has a good structure in the mouth with a tangy touch that provides a revitalizing freshness. Bright pink. 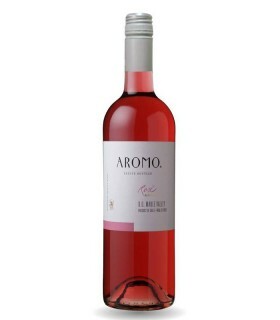 Medium-high aromatic intensity nose. Dominated by red fruit (strawberry-raspberry) with some bits of peaches and plums. Glutinous on the palate, balanced and fresh with good final acidity with a certain persistence and logevous. It is the wine of the moment! It has a pale color, but with a good body and a very fruity flavor. 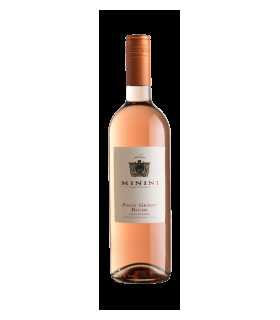 A perfect wine for the summer, but also to taste as an aperitif on any occasion. 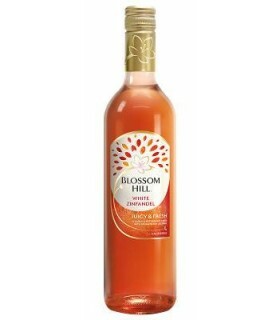 The wine of the moment! 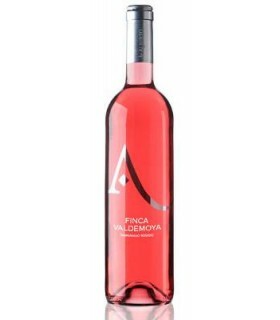 Lovely soft raspberry and strawberry taste with perfect fresh acidity. It came following the latest tendencies of international pinks, that is to say very pale pinks. High intensity wine and red fruit souvenirs. It combines sweetness and acidity very well.